From my earliest memories, I have been a dog lover. This love has traveled with me through raising my first puppy, all the way to pursuing a career as a Veterinary Technician. 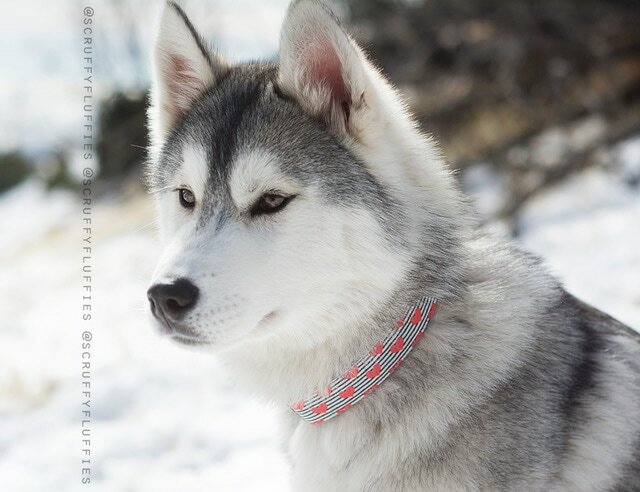 And now, it inspires me to channel my creative juices into designing quality collars, leashes and harnesses - ones that reflect the unique personalities of both dogs and the owners who love them. 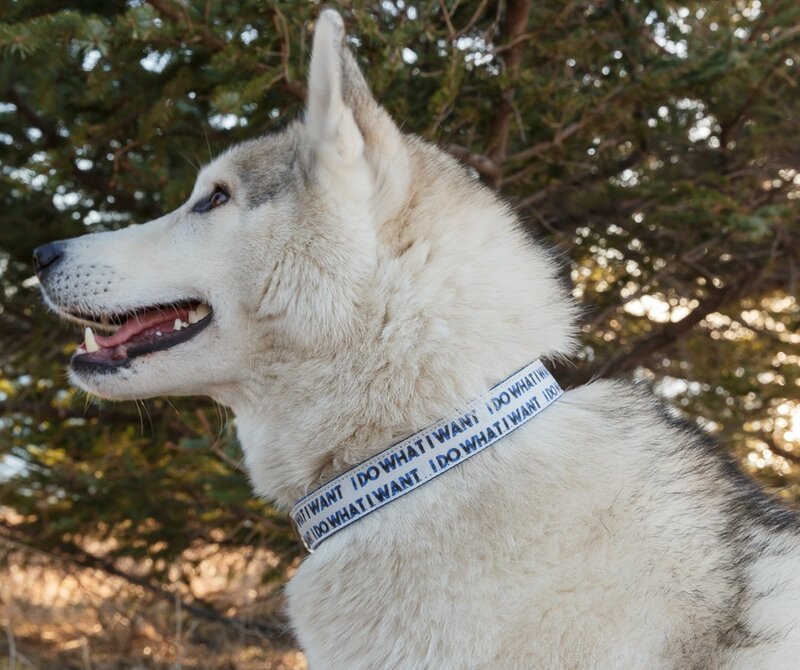 It was landing in the Last Frontier that planted the seed of inspiration for Lead Dog Designs. 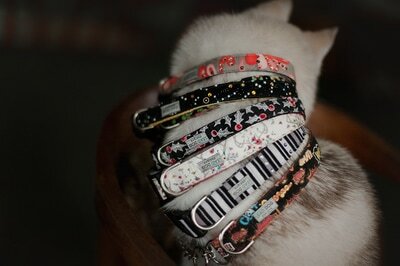 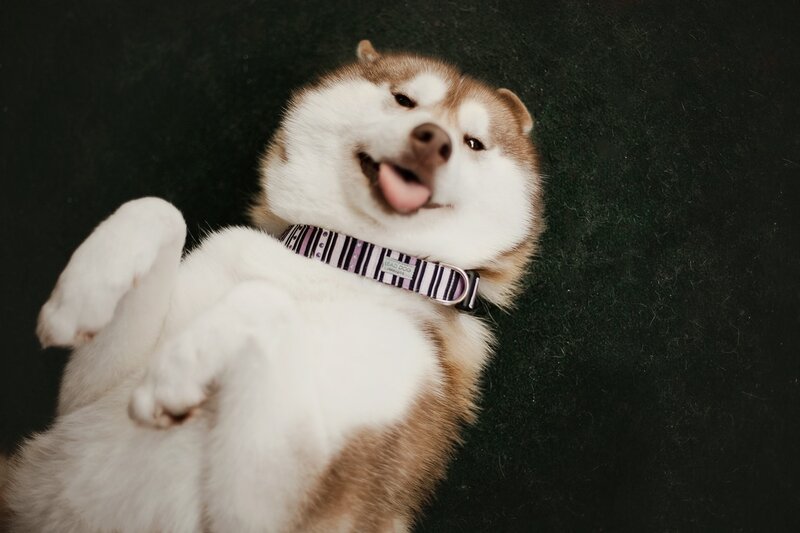 After moving to a remote part of Alaska - with no access to high-end pet shops and boutiques - I began creating personalized collars to continue spoiling my furry kids. People soon took notice, and the requests for custom-made collars started rolling in. 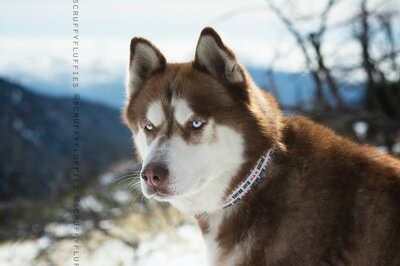 Today, the goals and philosophies behind Lead Dog Designs haven't changed. I create collars and leashes that are both beautiful and functional. My hope is that these wearable works of art can help us return some of the unconditional, tail-wagging, barking-for-joy love that our dogs give to us every day. 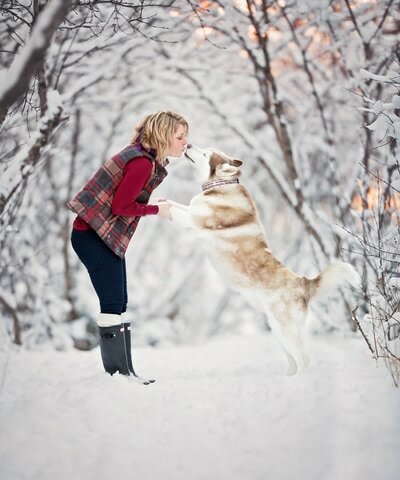 Because lets face it.... dogs make life better!